One of my Black Friday purchases was the Zoeva Premiere collection. Every year Zoeva has a great 25% off everything deal on their official website, so come Black Friday I watch their website like a hawk. And I found this collection. 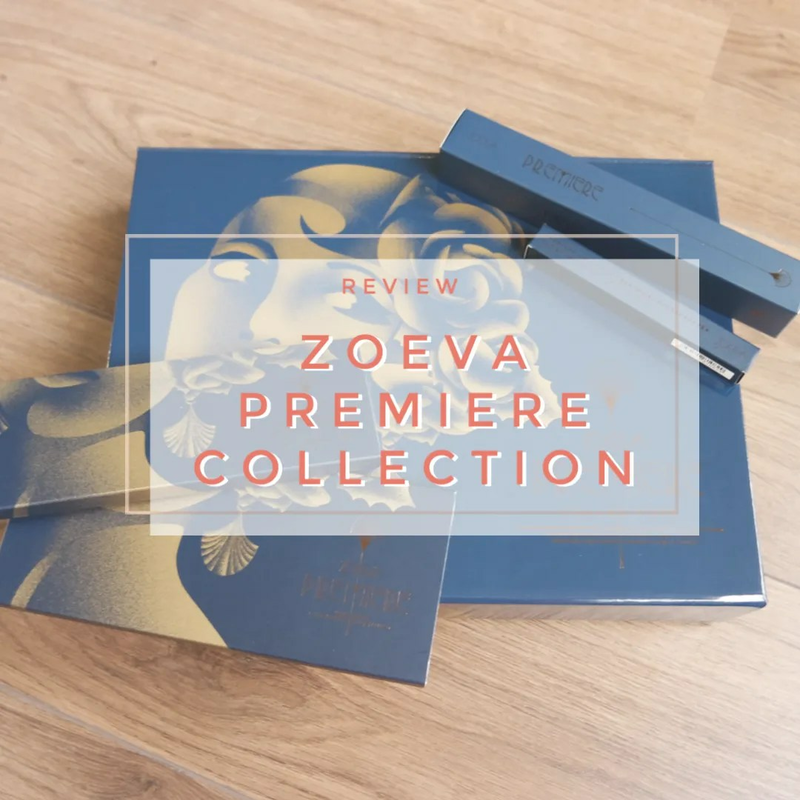 It features a small brush set, 3 of Zoeva’s new lip crayons, a face palette and an eyeshadow palette. Let’s have a look.